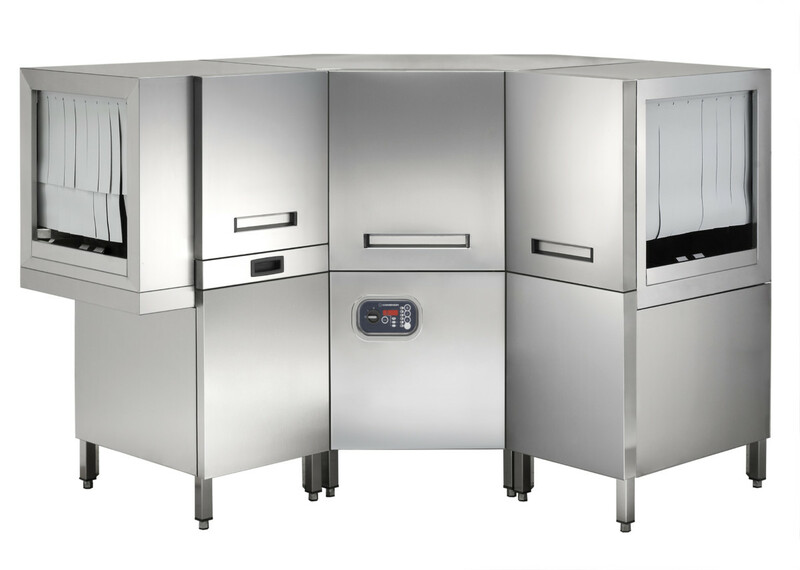 Comenda is taking aim at the banqueting sector with a series of rack conveyor warewashers that it claims are built to handle big jobs. Warewashing for the banqueting circuit is rarely straightforward. 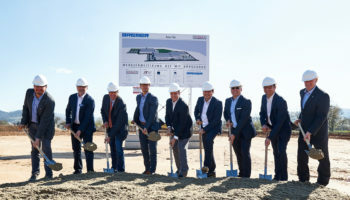 The workload can be unpredictable, with some events involving catering to large numbers and resulting in mounds of dirty dishes, crockery, cookware and glasses, while smaller ones will create a fraction of the amount. 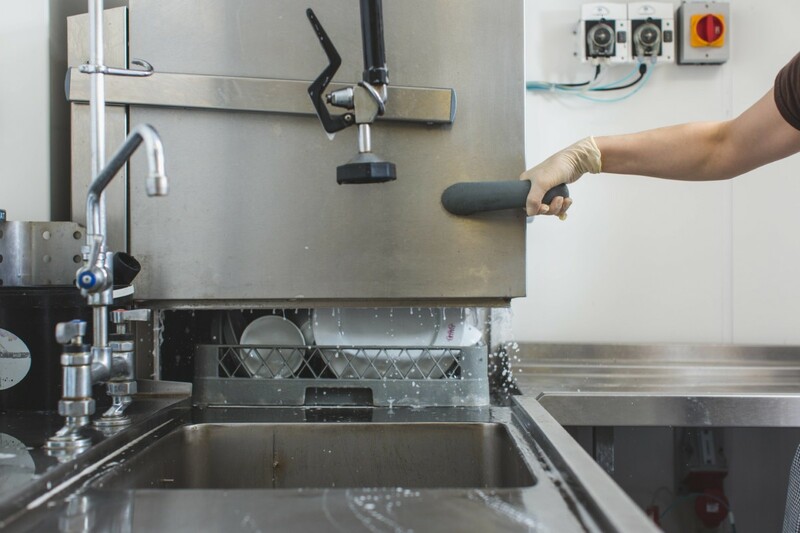 Irrespective of that, wash results needs to be of the same quality and it is vital that a banquet kitchen has a warewasher that is up to the job. 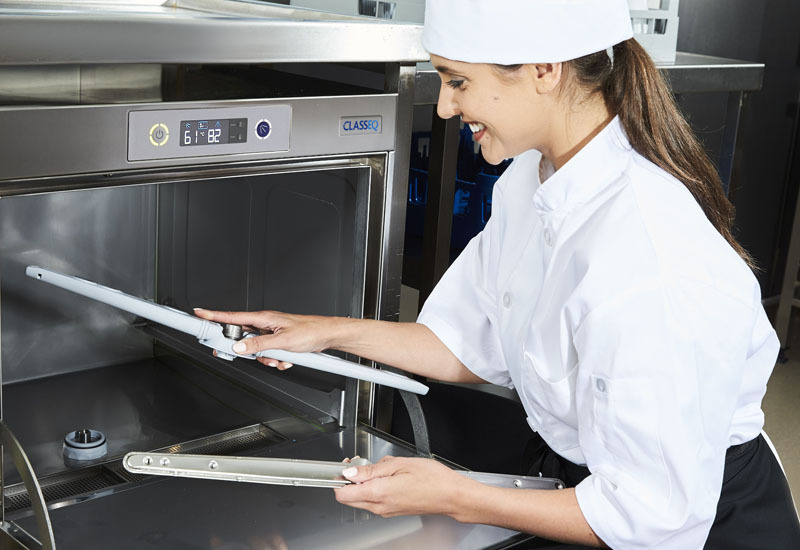 Comenda insists its AC2 and AC2E Series machines are the ideal solution, noting that in a banqueting kitchen set-up that’s tight on space, it is essential that no half measures are taken when specifying a warewasher. 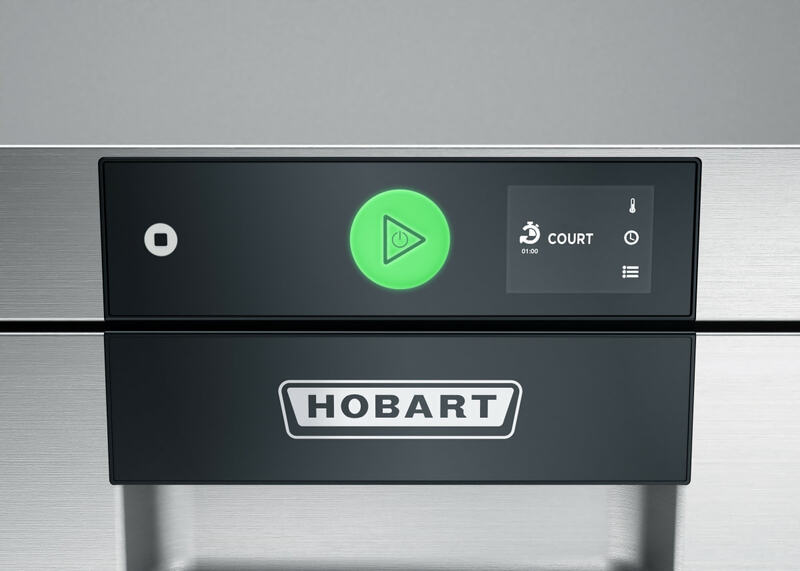 The AC2 rack conveyor dishwashers occupy as little as 1.15 linear metres of space, yet the standard model is able to wash up to 1,800 dishes an hour. 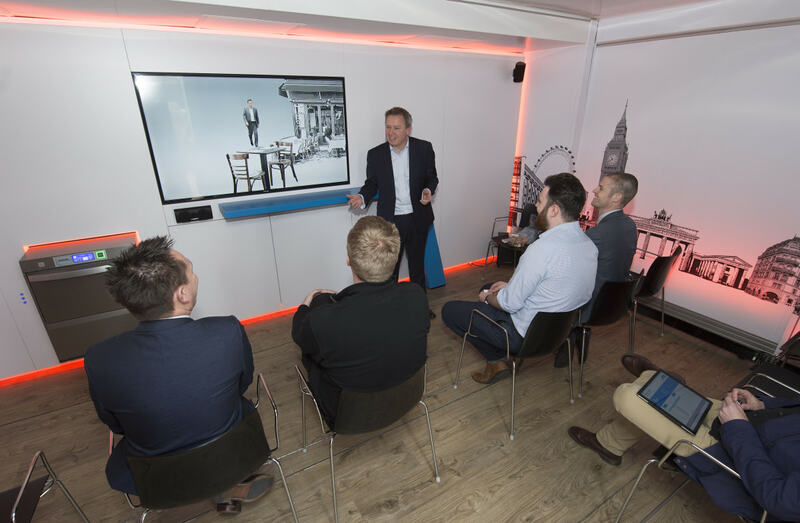 Meanwhile the AC2E is a modular system that’s available in a variety of configurations, to match requirements and fit whatever space is available. All machines includes the ability to install machines to load racks from either left or right, and corner configurations mean it can be squeezed into the tightest of spaces. The automatic conveyor system ensures fast wash times.